A couple of weeks ago, the Realtor Installation banquet took place. Several awards were given out and the 2016 board leadership was installed, including Patti Thorne Hill who was sworn in as the 2016 Seattle-King County REALTOR president! Starting off her 2016 SKCR President term, she made a speech that was eloquent, funny, heart felt, and inspirational. We’d also like to say congratulations to the many others that were installed and won awards. 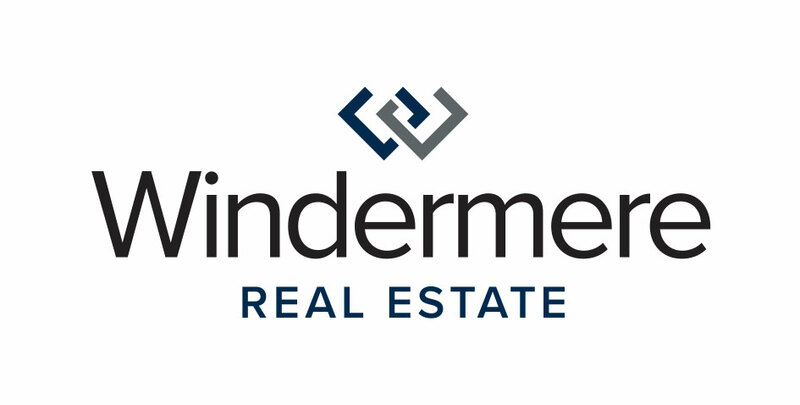 Thank you for being such incredible representatives of Windermere and Realtors everywhere. Darci Gillespie, Windermere Real Estate/NW, Inc.
Debbie Rippeteau, Windermere Real Estate NE Inc.
Peter Wolf, Windermere RE/Wall Street, Inc.
REALTOR Community Service Award – CoHo Team, Windermere Real Estate/Wall Street, Inc. Governmental Affairs Volunteer of the Year Award – Larry and Kathleen Powell, Windermere Real Estate/East, Inc.